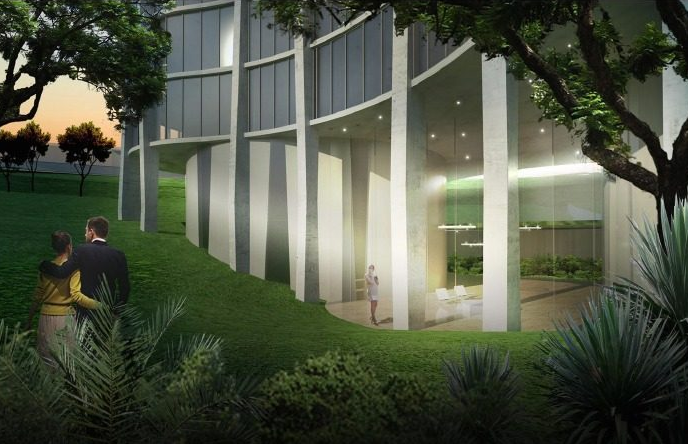 And you can now add Rem Koolhaas to the ever-growing list of starchitects designing luxury condos in Miami. 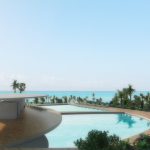 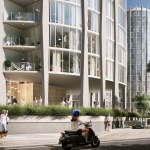 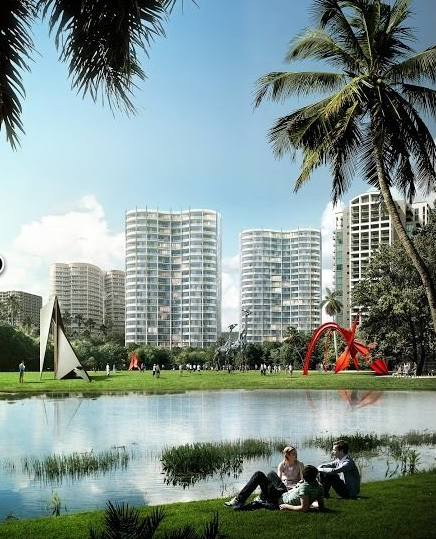 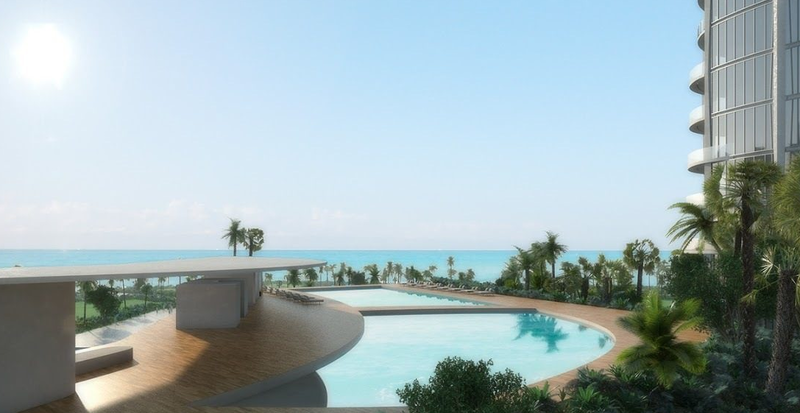 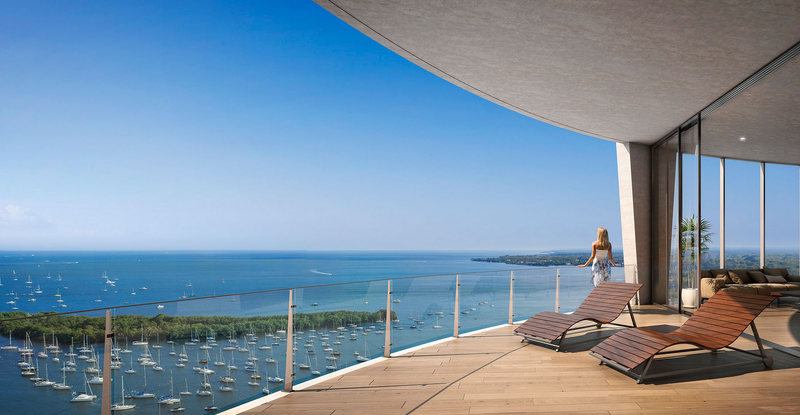 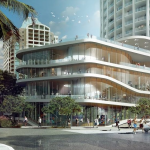 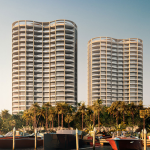 Curbed Miami recently attended the unveiling of the Dutchman’s luxury project at Coconut Grove, which is rising conspicuously close to a project by his former student, Bjarke Ingels. 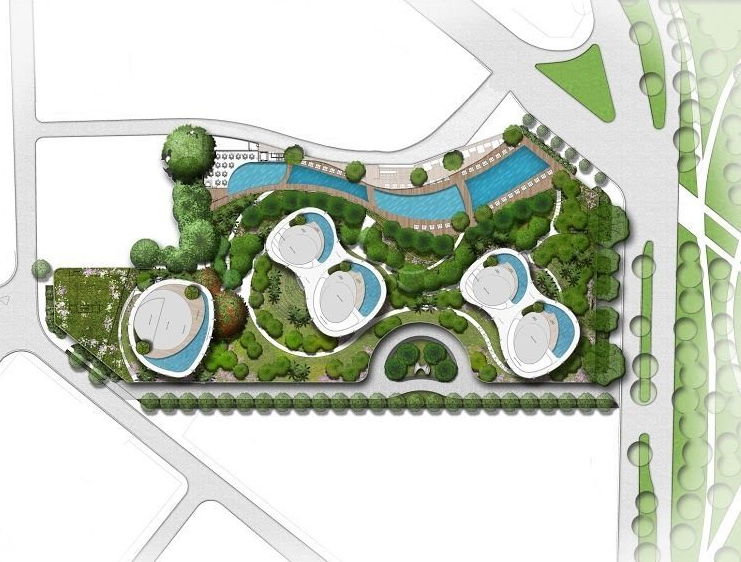 Conspicuously close. 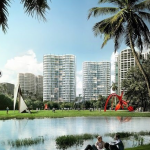 But since this is Miami, Koolhaas was not the only starchitect vying for the project, known as Park Grove. 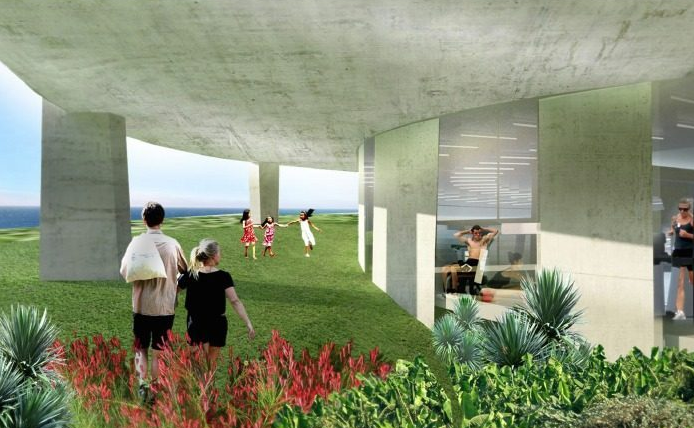 He had to beat proposals from Christian de Portzamparc, Jean Nouvel, and Diller Scofidio + Renfro. 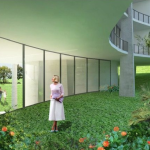 On the roughly 6-acre site, Koolhaas creates three 20-story cylindroid towers of glass and what appears to be concrete. 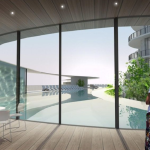 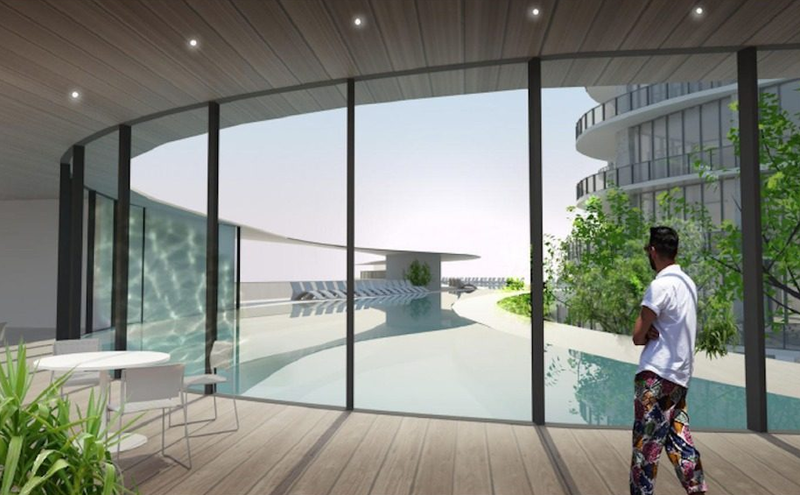 The structures’ floor-to-ceiling windows—no surprise there, this is oceanfront Miami after all—are separated by vertical columns that subtly undulate as they rise. 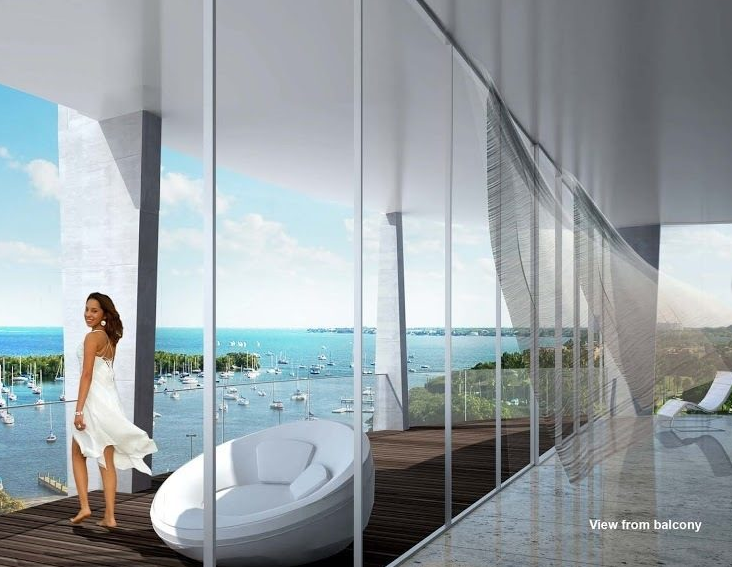 A similar design element is incorporated into Herzog & de Meuron’s luxury condos on the other side of town. 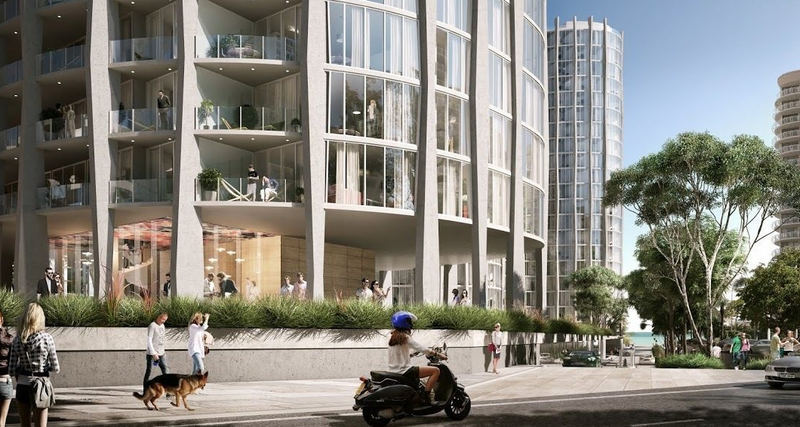 Park Grove also resembles the Swedes’ latest condo project in New York City, which similarly has a rolling, curving facade. 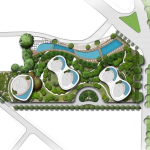 In total, the project includes 298 units and three acres of green space. 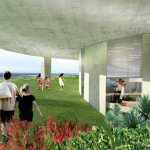 The most dramatic part of this project are the towers’ multi-story, green roof–topped bases, which house commercial tenants. 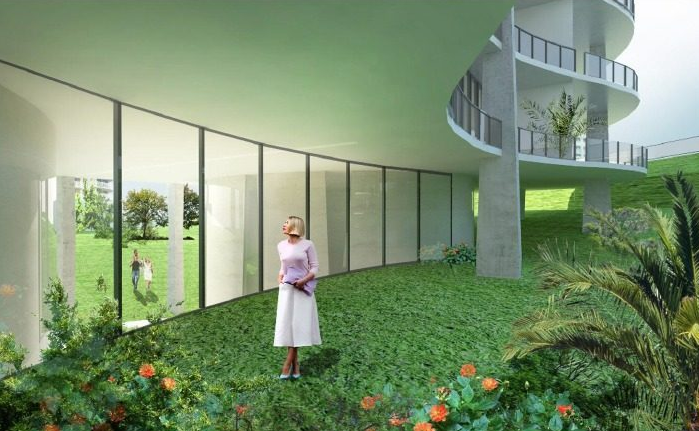 In at least one of the structures, the grassy topper appears to rise into the tower itself. 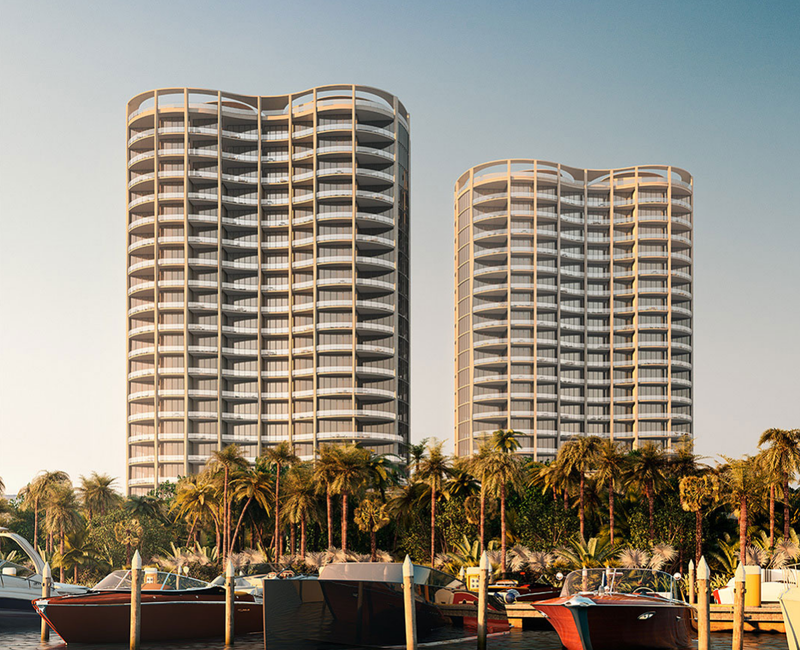 The project, overall, though is surprisingly restrained—appearing more like a collection of stock Miami apartment towers than the latest work of one of the world’s most acclaimed architects. 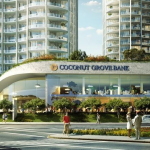 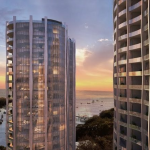 Either way, the luxury condos at Park Grove are not going to run cheap. 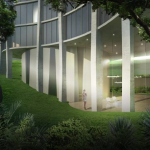 The project includes interiors by William Sofield and landscapes by Enzo Enea. 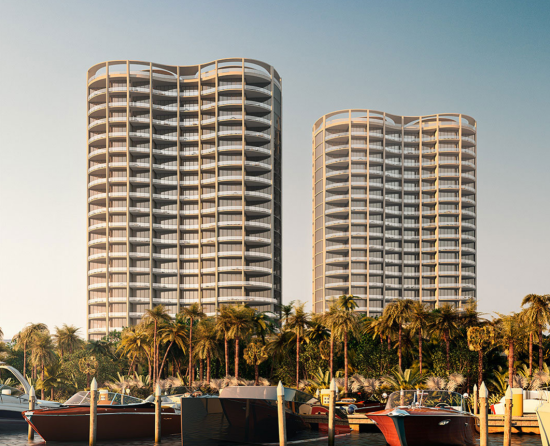 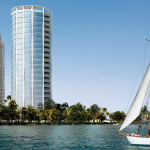 And real estate brokerage firm Douglas Elliman said the project has a “sense of tropical urbanism.” Construction on the project is slated to break ground next year.